“Graham Bowley’s No Way Down does a great job of putting you on the mountain. 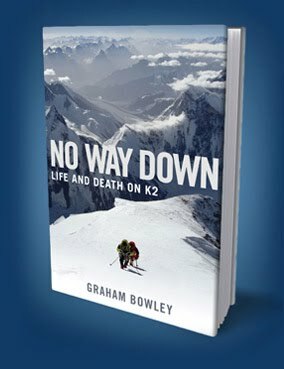 It is a refreshingly unadorned account of the true brutality of climbing K2, where heroes emerge and egos are stripped down, and the only thing achieving immortality is the cold ruthless mountain.” — Norman Ollestad, author of Crazy for the Storm... Dec 10, 2018- No Way Down Life and Death on K2, my obsession with Everest spills over to K2 a much more dangerous climb. No Way Down Life and Death on K2, my obsession with Everest spills over to K2 a much more dangerous climb. 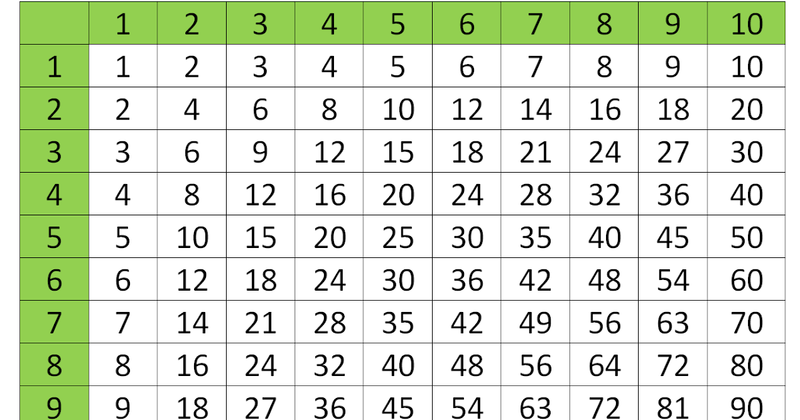 Dec 10, 2018- No Way Down Life and Death on K2, my obsession with Everest spills over to K2 a much more dangerous climb. No Way Down Life and Death on K2, my obsession with Everest spills over to K2 a much more dangerous climb.